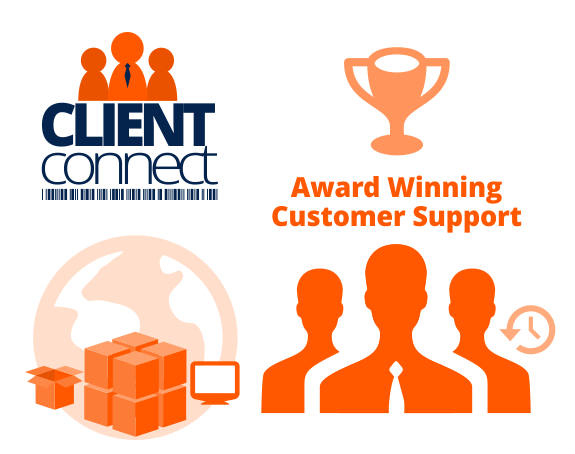 CLIENTconnect™ is a solution to ensure our award-winning support arrives at your service promptly and effectively. Our customer service component enables clients to get in touch with a Systems Logic professional within minutes of engagement! Our support team is focused on retaining your uptime and providing you with best-in-class services to keep your inventory moving and your operations mobile. We value our customers with award-winning customer service and support. Maintaining your growth and success is our objective. – Ensures to identify and correct the root cause of problems, not simply patch up symptoms.